Nozzle NW13 1/2" open or blind. 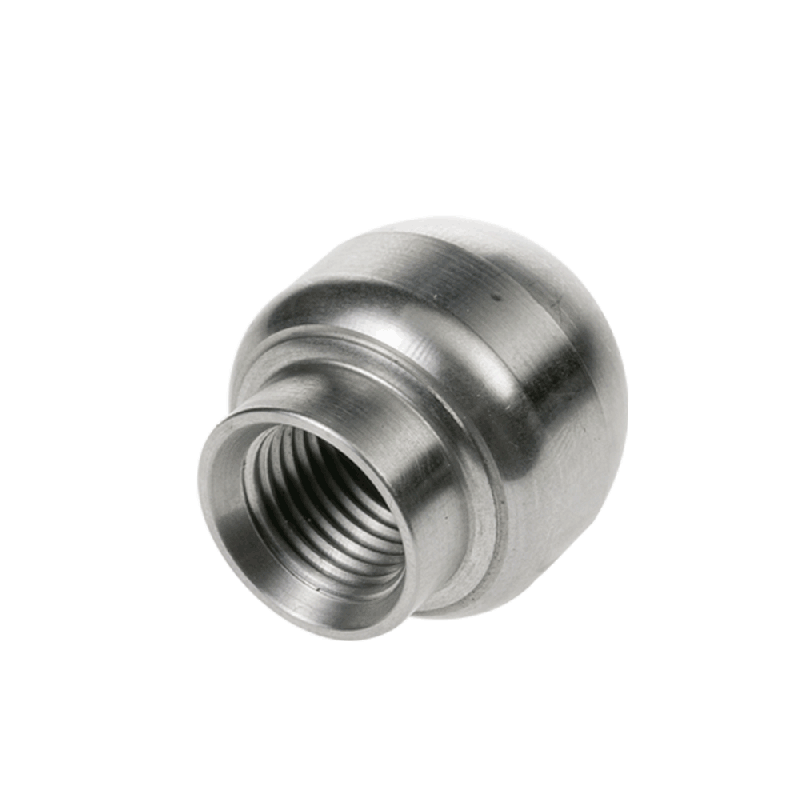 This nozzle can be used in combination with a high pressure hose with a 3/8'', 1/2'' or 5/8'' high pressure hose. Please fill in the form below to inform us if you want to order this ''open'' (with front jetting) or ''blind'' (without front jetting). Rioned delivers standard nozzles with each new high pressure jetting machine. They belong to the basic equipment and are mainly used for working on deposits of grease and soap in pipes in or around the house.